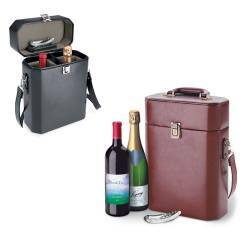 Adagio deluxe wine carrying case – this very stylish insulated leather wine case is perfect for safely carrying two bottles of wine to your next picnic, concert, or outing. 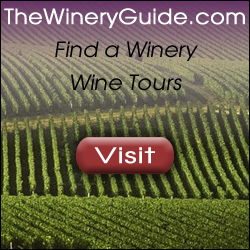 Item case comes in several colors with a brushed, stainless steel, waiter-style corkscrew with a carrying strap. All products are backed by a lifetime warranty. This deluxe leather wine tote is great to use as a prize giveaway, or sell to your higher-end clientele. Great pricing on this upscale tote, Call Today!